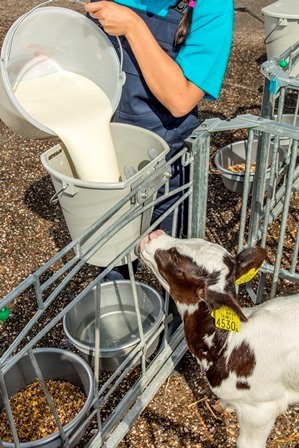 To give them an excellent start, calves need sufficient good quality colostrum. Promined colostrum supports natural colostrum to prove calves with the immunity they need. 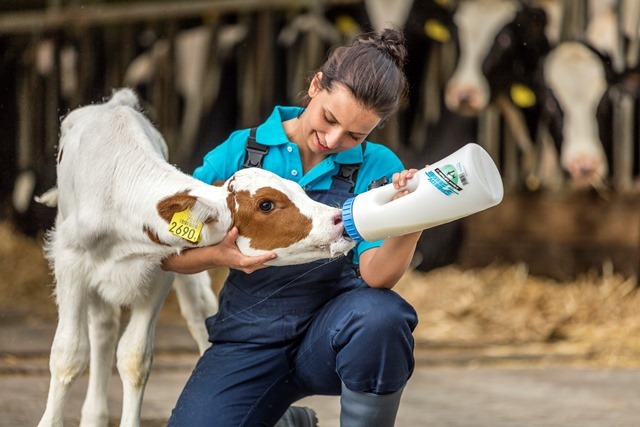 To make up for colostrum defi ciency or supplement low quality colostrum. It contains immunoglobins of dairy colostrum (IBR-free) and special egg powder rich in antobodies, plus lactic acid to stabilize the intestinal flora. Used to treat mild diarrhoea and prevent diarrhoea. Mix Prominend Dieet into the calf milk. 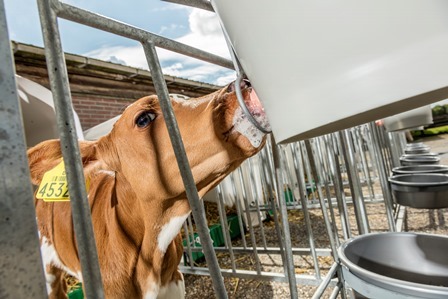 Provide Prominend Dieet for 2-3 days, and always off er Prominend Electrolyte between milk feeds. contribute to immunity, viability and vitality. Very palatable and easy soluble.